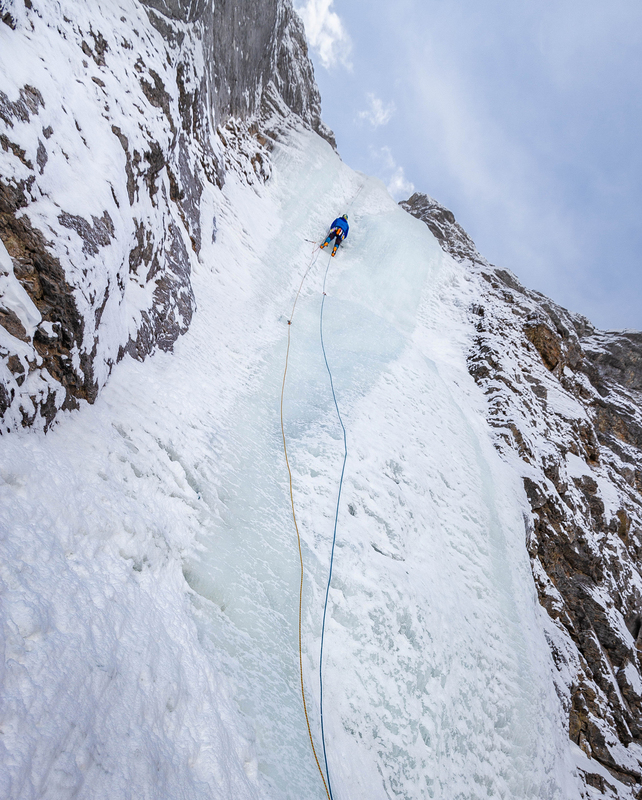 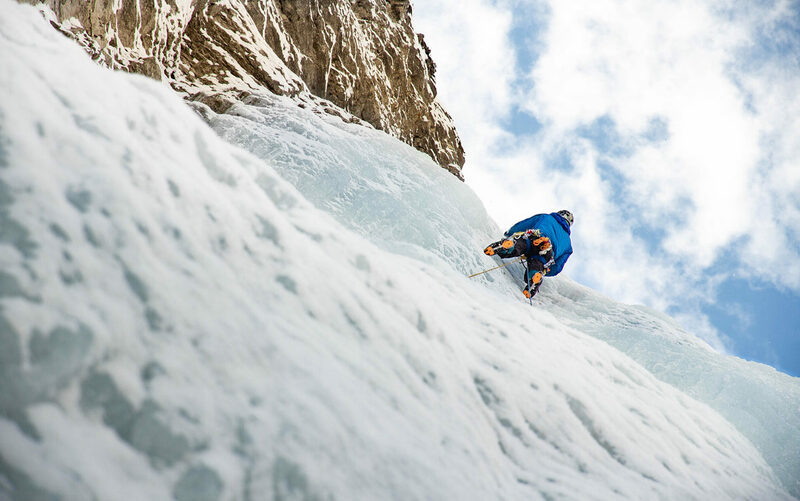 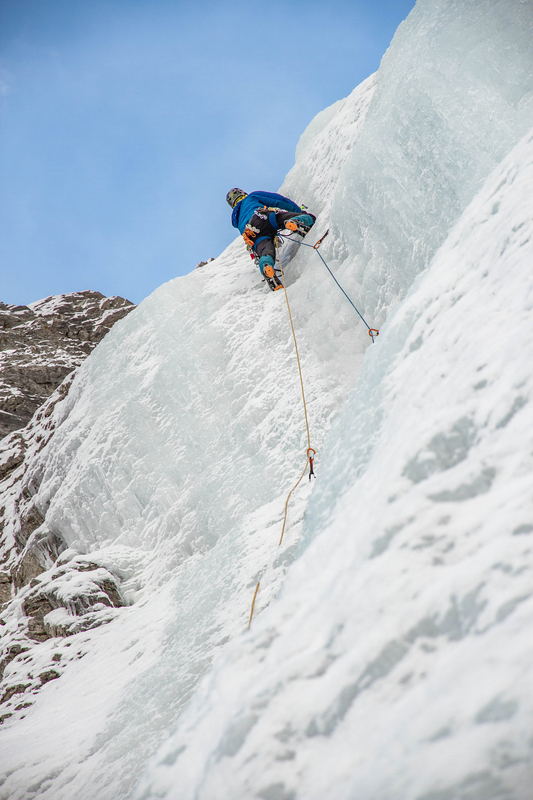 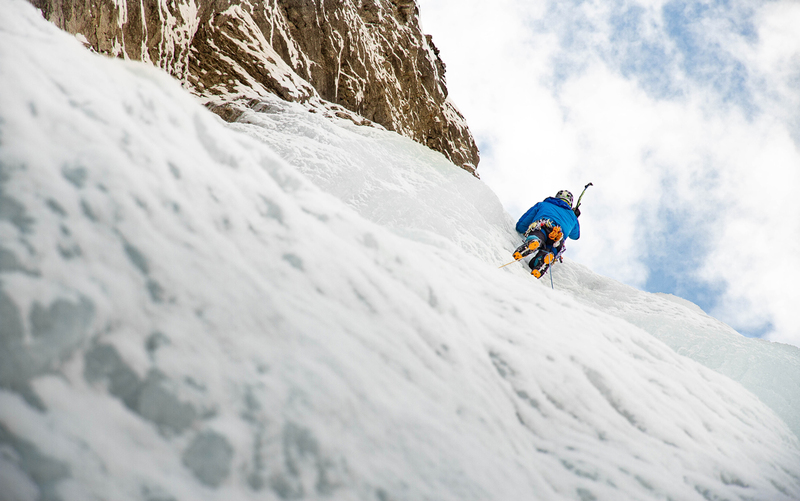 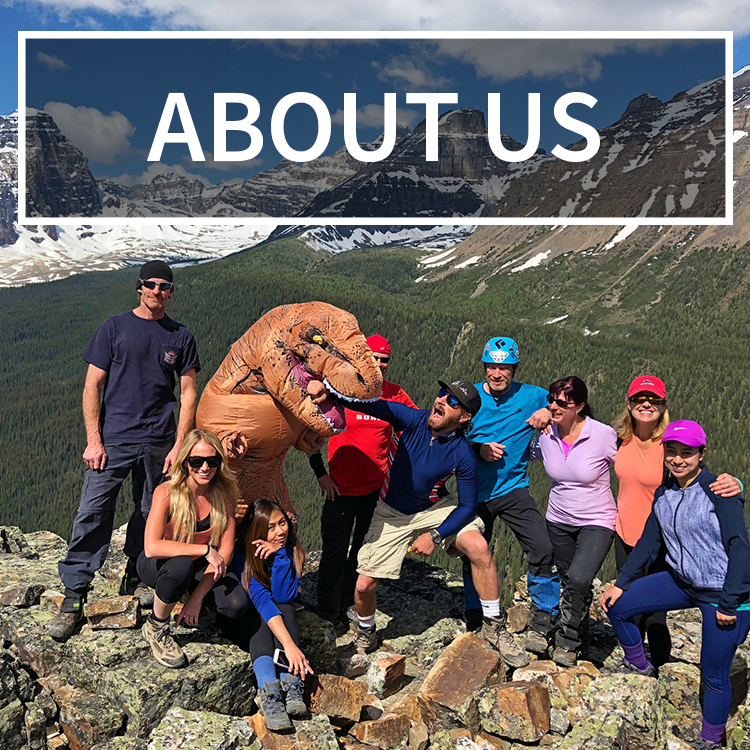 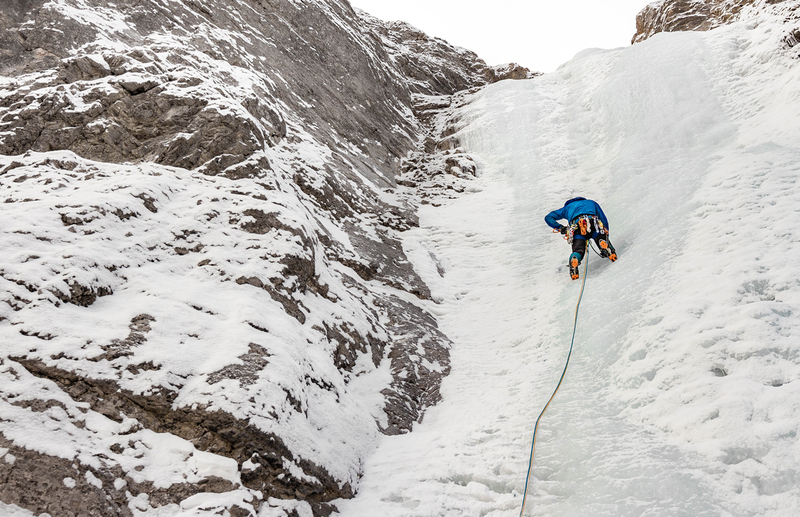 The Joker is a popular and well-established ice climbing route found in The Ghost Wilderness, an area bordering Banff National Park. 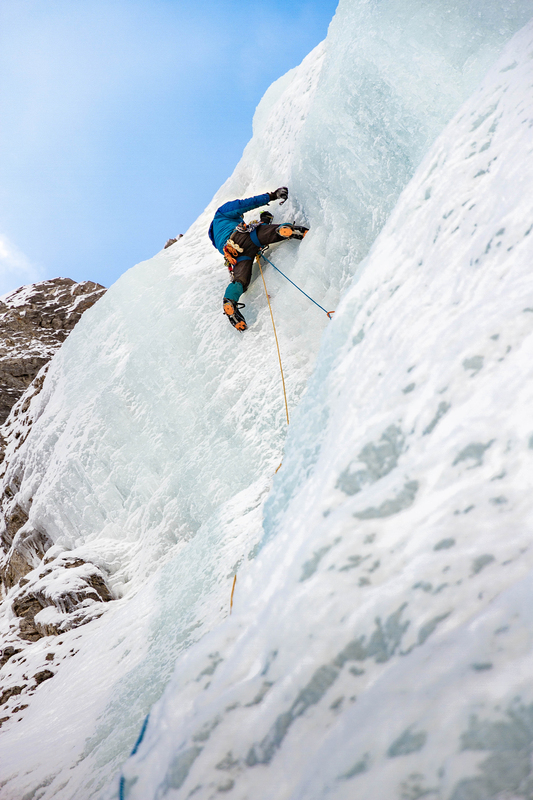 It is a frozen waterfall that sees climbers of many levels. 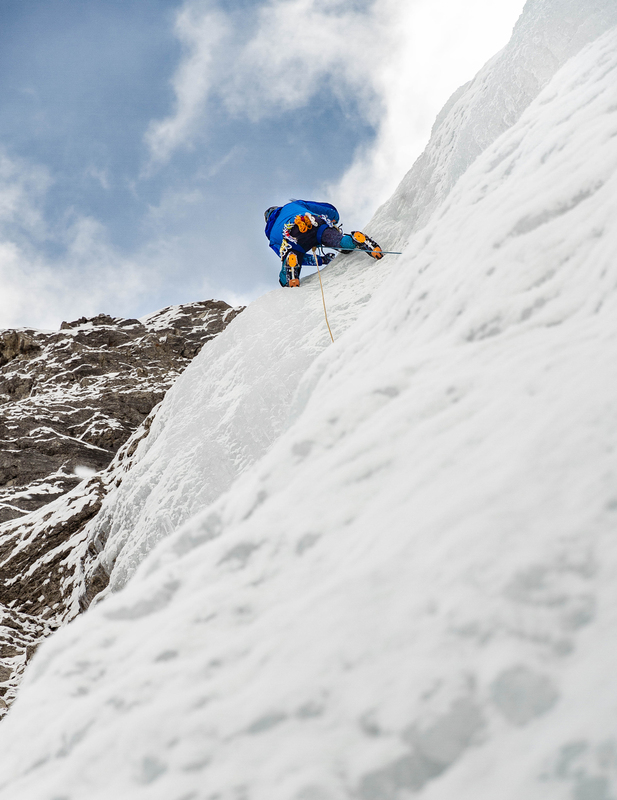 Even the most experienced climbers warm up here. 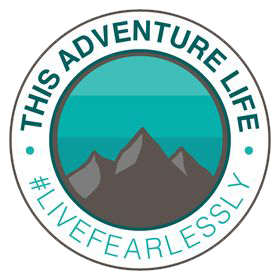 The Ghost Wilderness is a very secluded place, and you will need a 4×4 to get here. 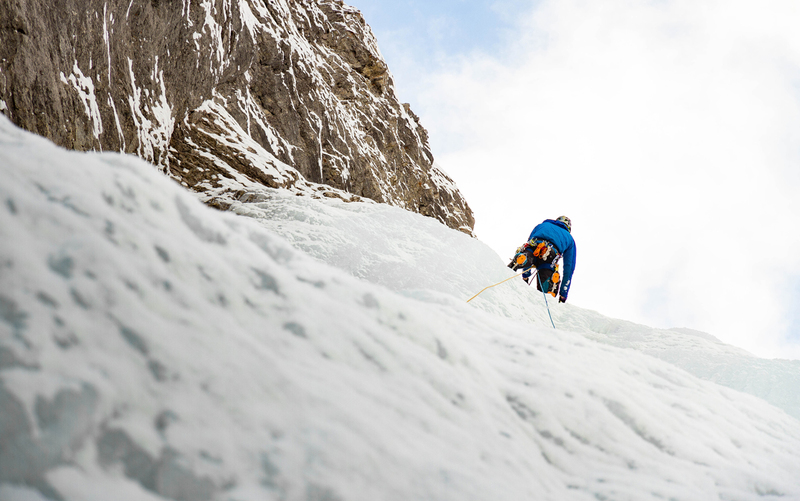 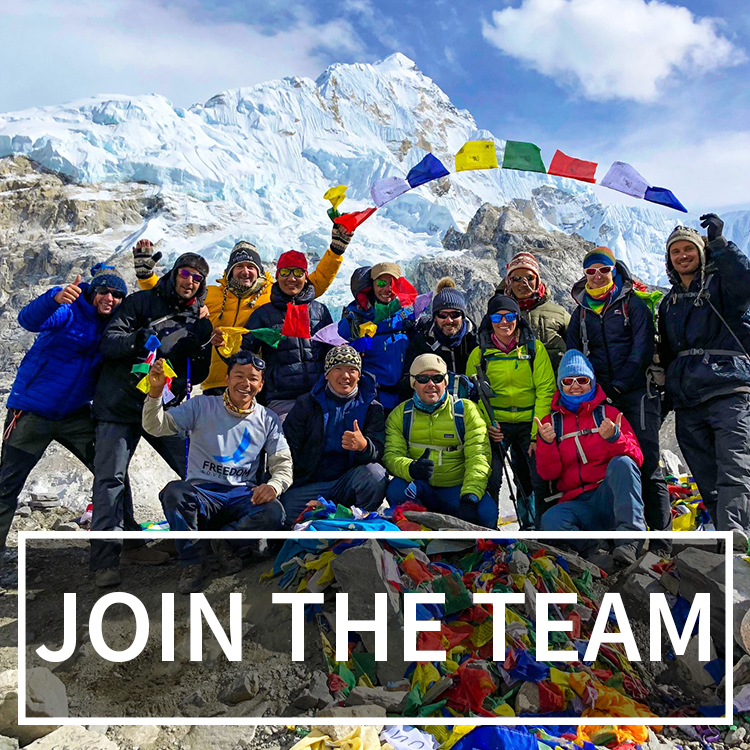 Besides that, you will need a satellite phone, avalanche gear, ice tools, screws and draws, crampons, a helmet and warm layers.